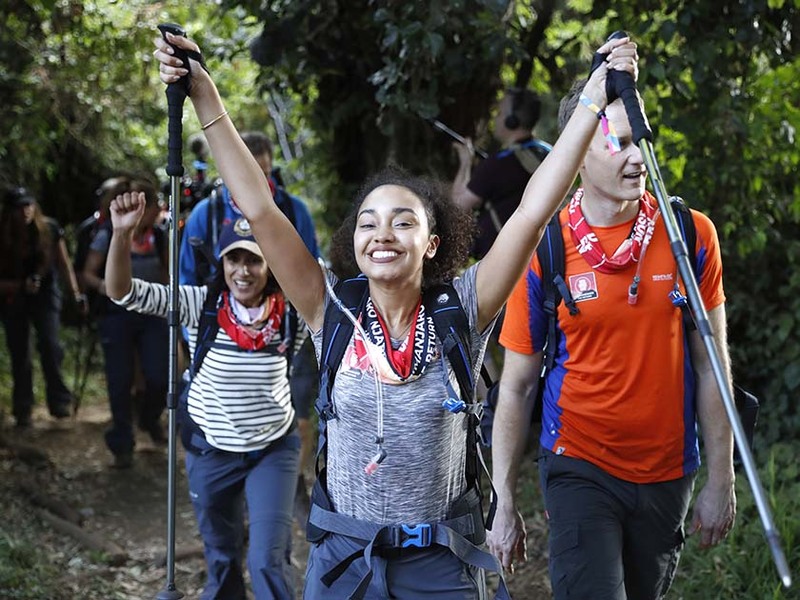 Little Mix stars Jade Thirlwall and Leigh-Anne Pinnock are almost half way through their epic eight day trek up Mount Kilimanjaro for Comic Relief. And as the girls attempt to climb the highest mountain in Africa, it looks like there’s already been some tears. Admitting she’s struggling with the physical impact of the trek, the X Factor singer revealed BBC football pundit Dan Walker has been helping her out with her heavy load. 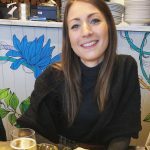 ‘I love that we are experiencing new things but it is seriously challenging,’ she continued. 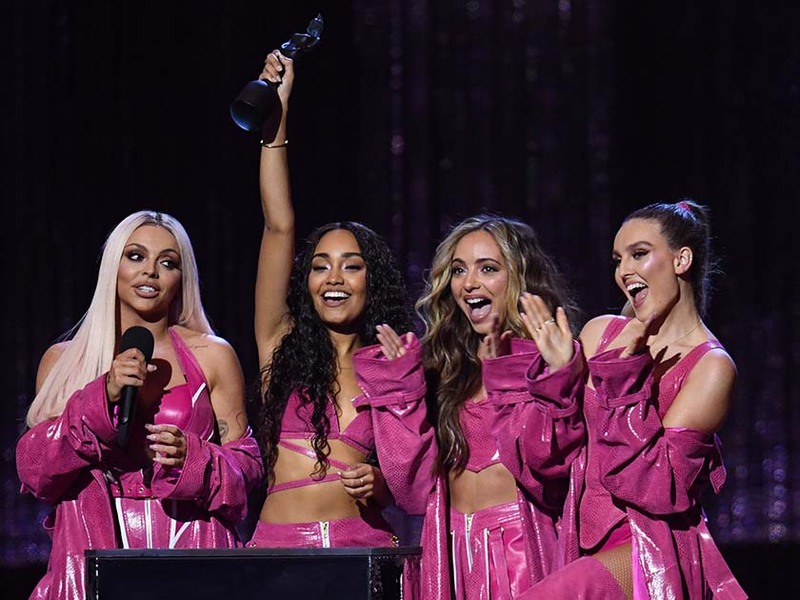 This comes after Jade and Leigh-Anne left bandmates Jesy Nelson and Perrie Edwards behind to join Dani Dyer, Dan Walker, Ed Balls, Alexander Armstrong, Anita Rani, Osi Umenyiora, and Shirley Ballas on the climb in an attempt to raise money for Red Nose Day. Taking to Instagram yesterday with a snap of the beautiful mountain, the girls wrote: ‘It’s been a tough couple of days!! But to see the summit of kili in front of us has given us the motivation to get to the top! We got this! #returntokili’. Support the team by donating at comicreliefcom/kilimanjaro.